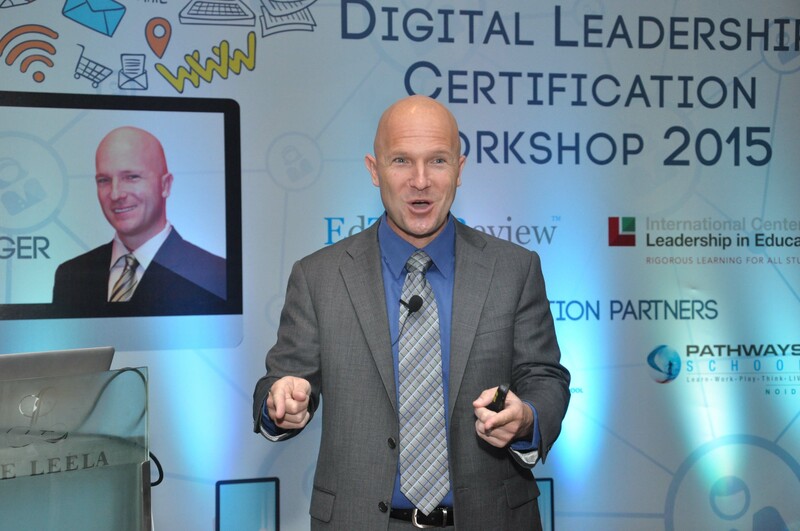 With an aim to make educational leaders aware of the traits of a Digital Leader; and to help them better understand from a real practitioner what the pillars of digital leadership in education are, EdTechReview hosted a full day "Digital Leadership Certification Workshop" led by award-winning Principal and International Expert - Eric Sheninger to train and certify the first batch of EdTechReview's "Digital Leaders in Education" in India. 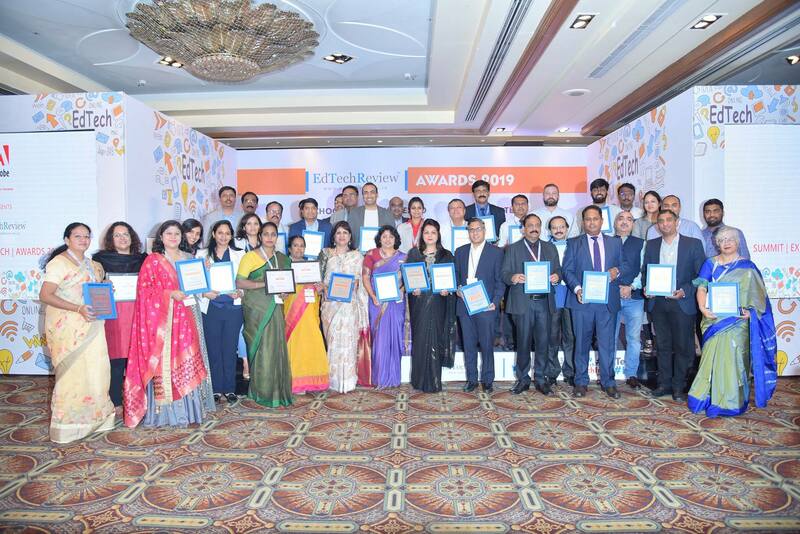 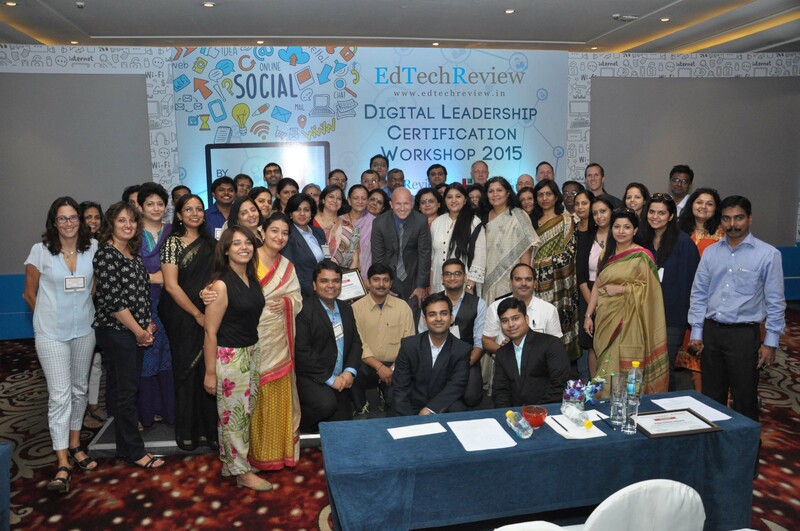 All the participants were certified for the full day hands-on training by EdTechReview (ETR), which is India's Premier Educational Technology Community and International Center for Leadership in Education (ICLE), which is world-renowned for leadership in education. 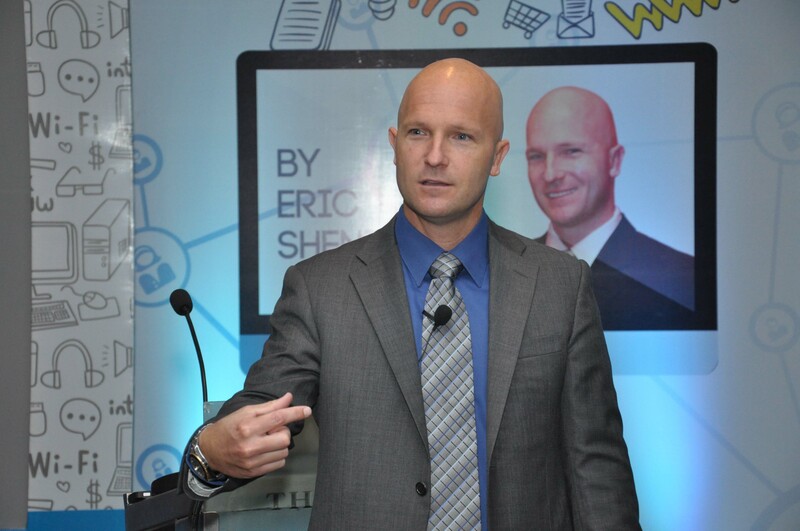 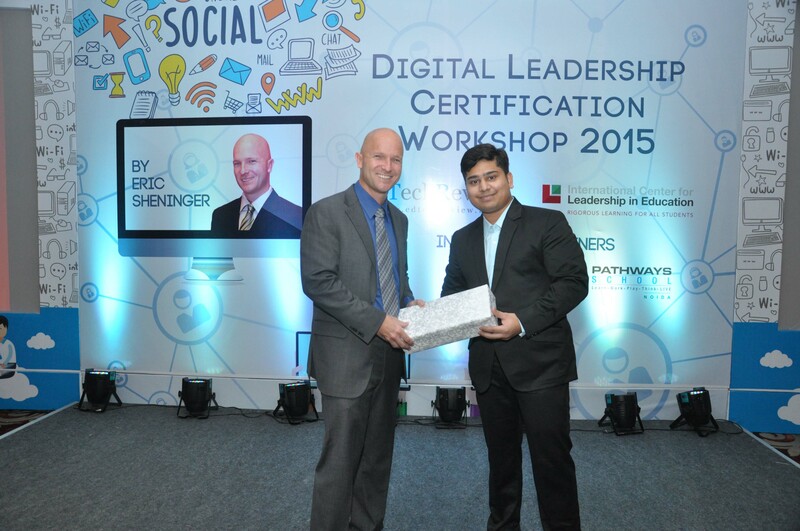 Each participant also received Eric Sheninger's best selling book "Digital Leadership: Changing Paradigms for Changing Times" . 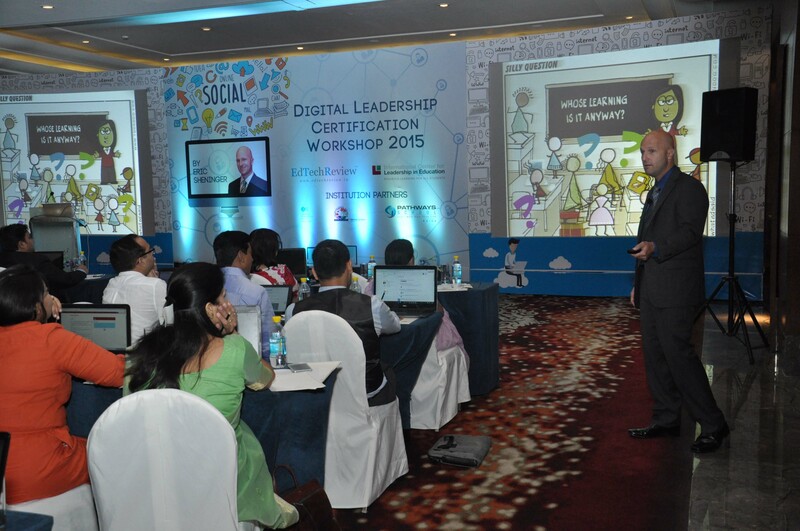 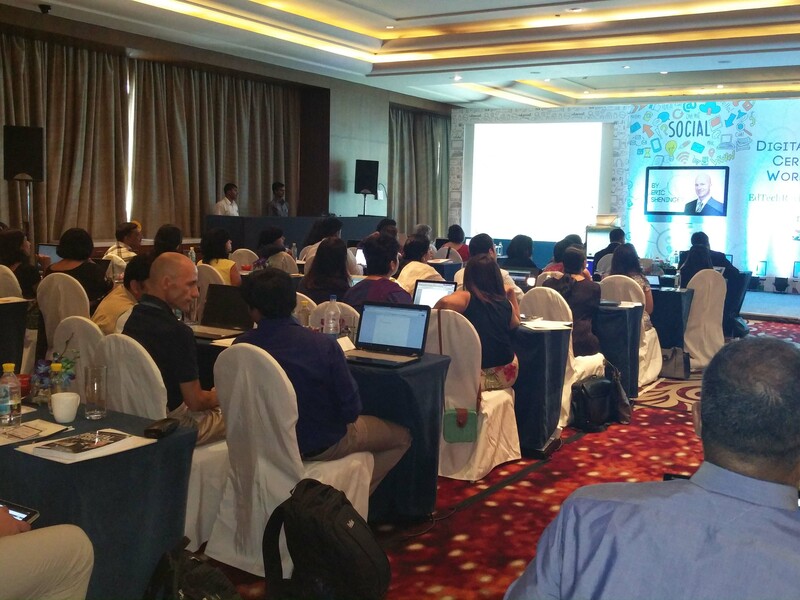 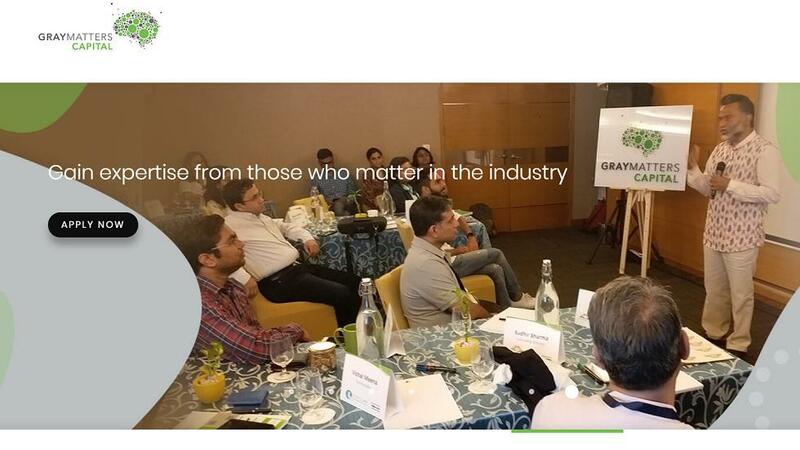 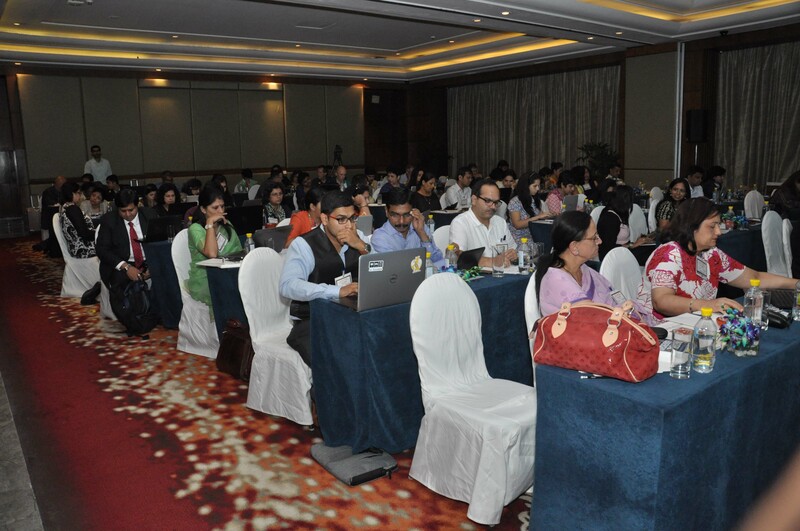 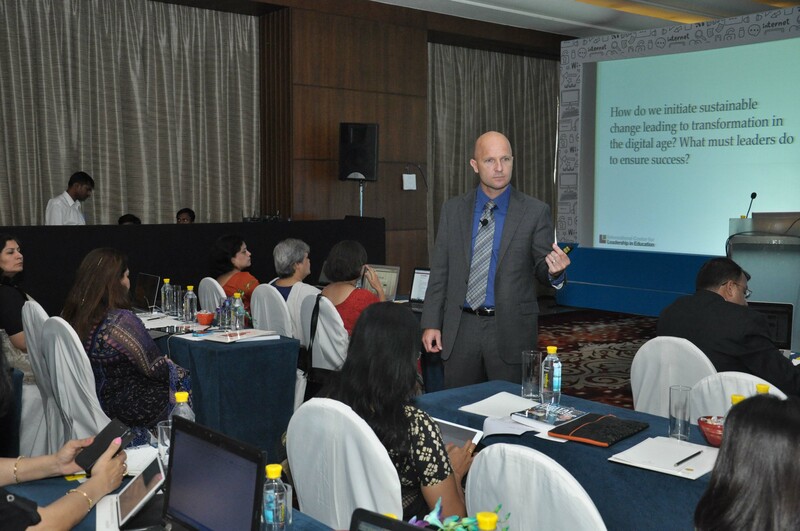 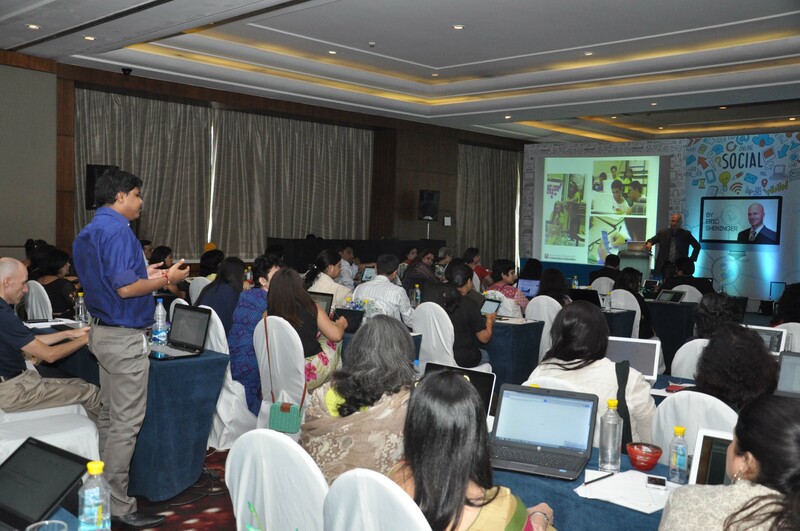 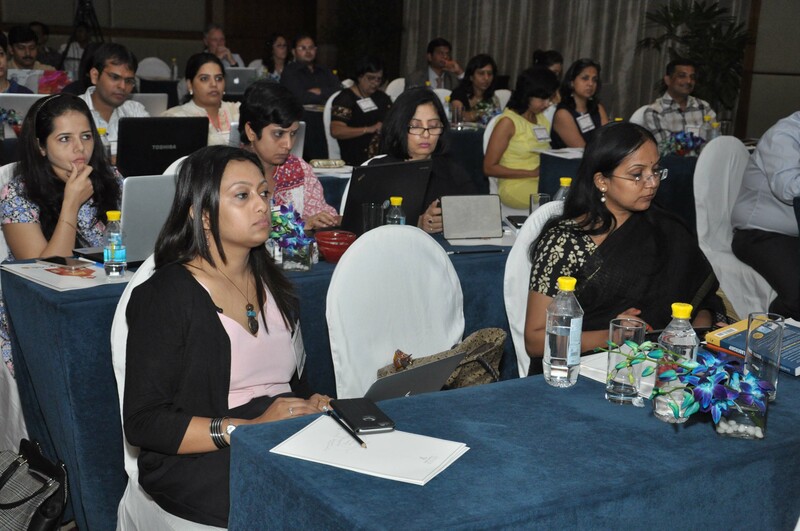 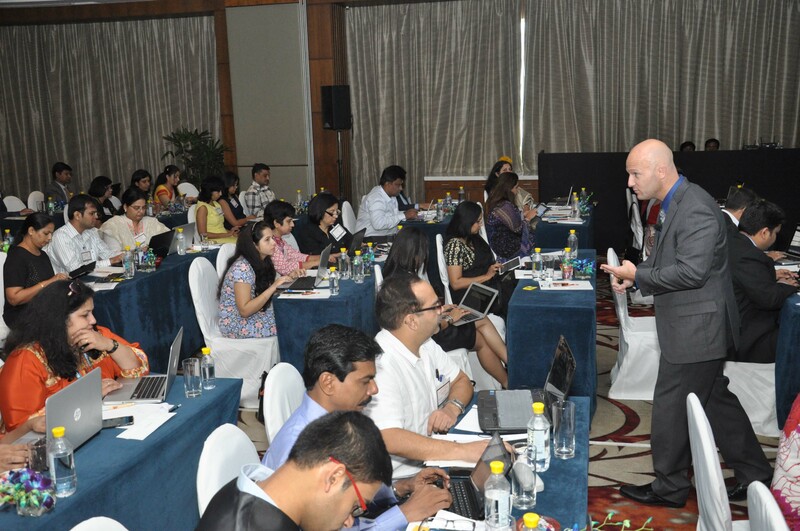 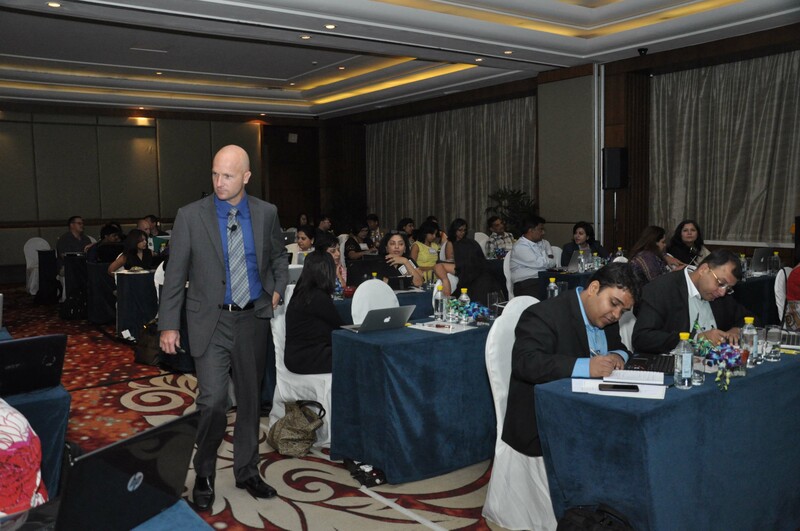 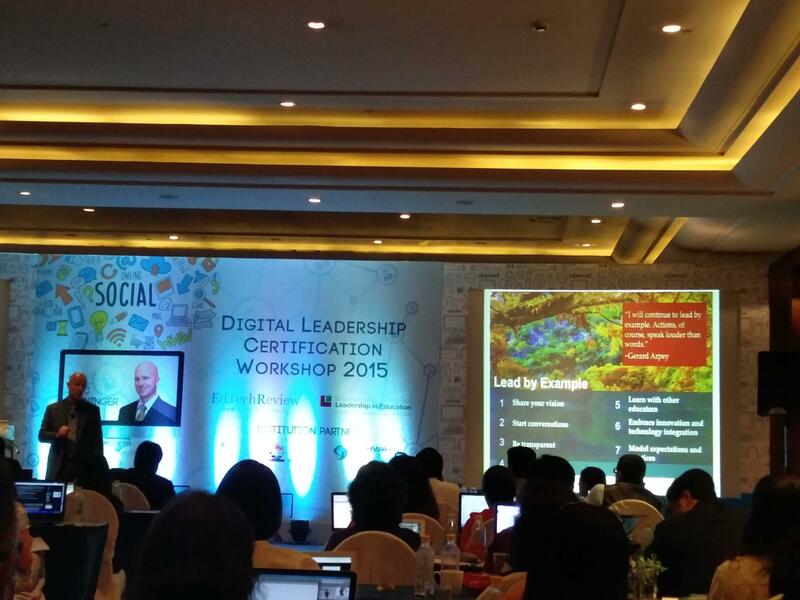 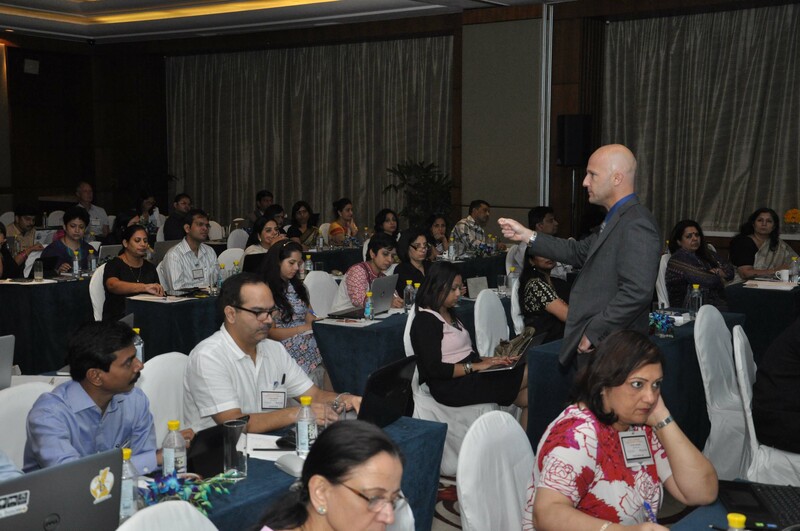 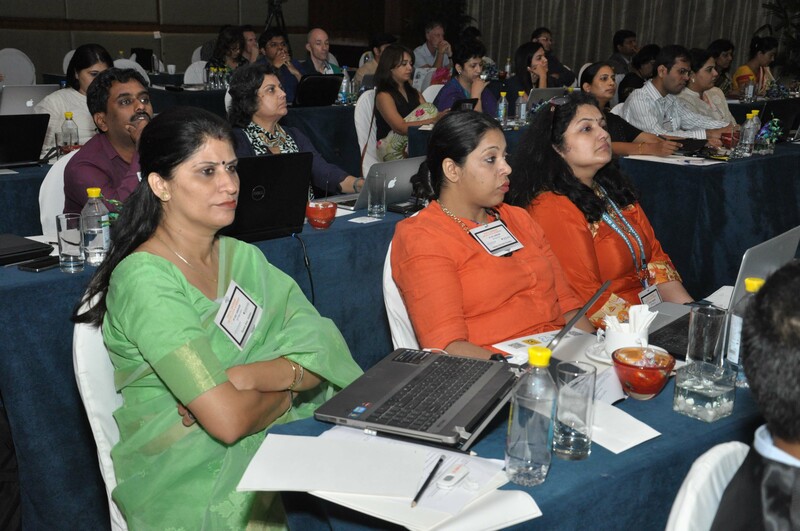 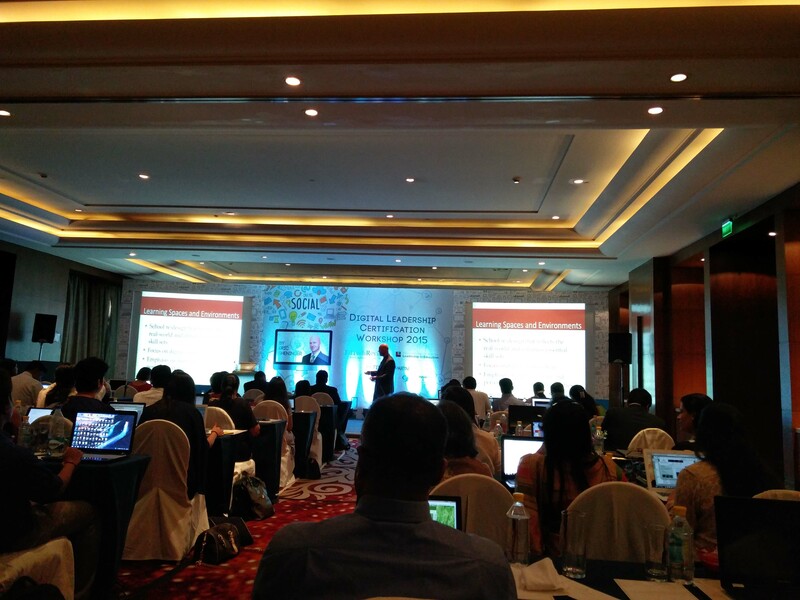 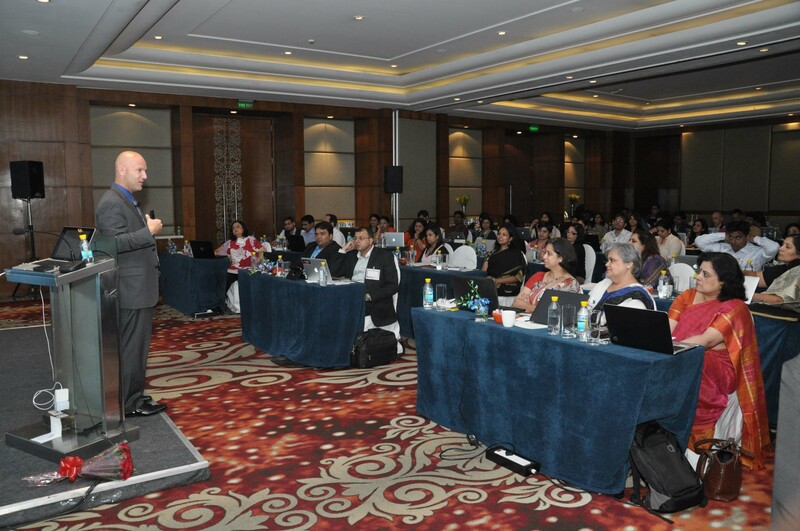 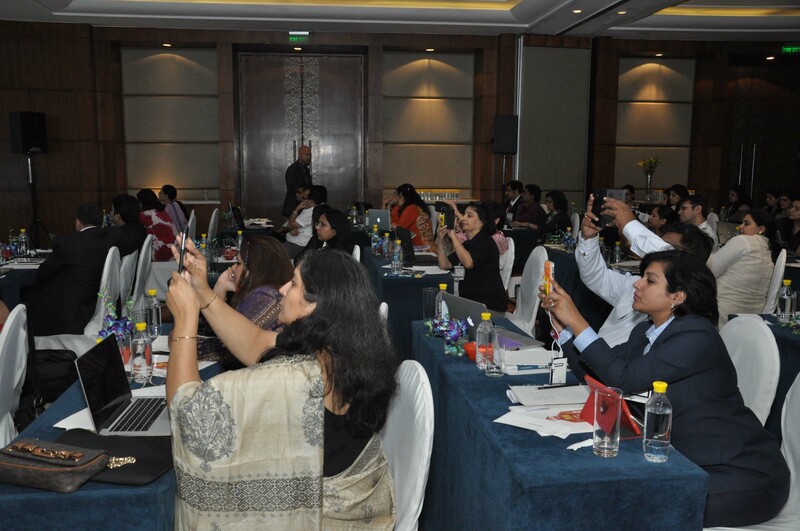 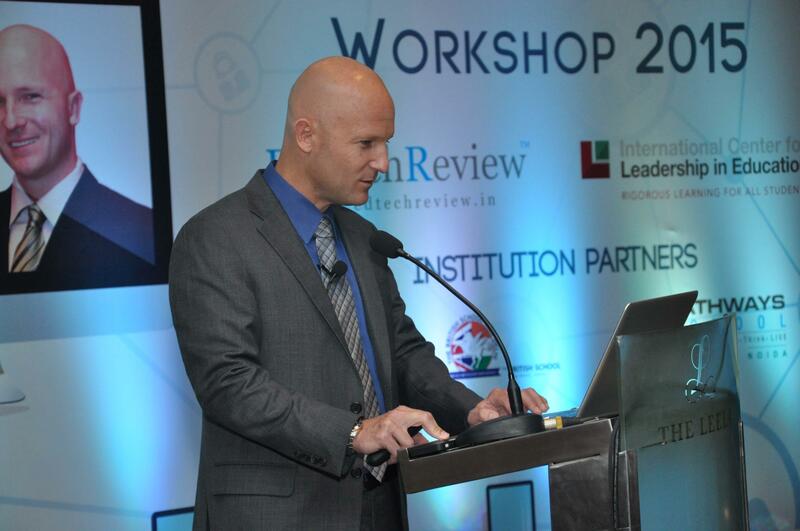 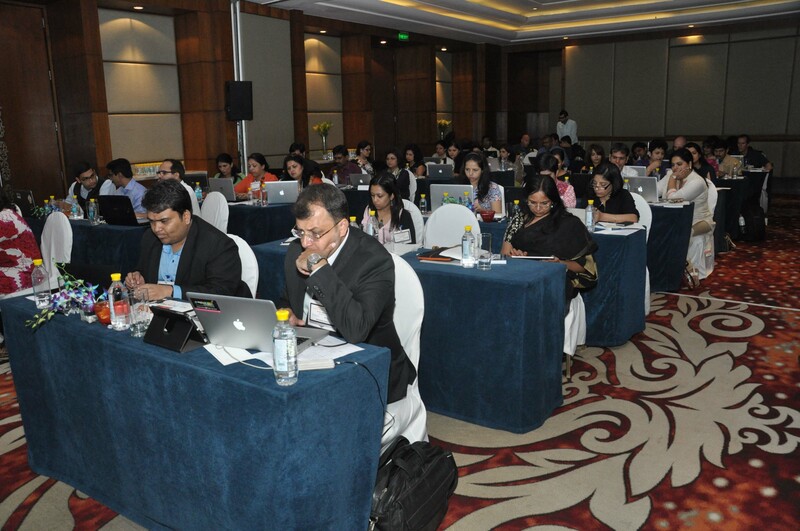 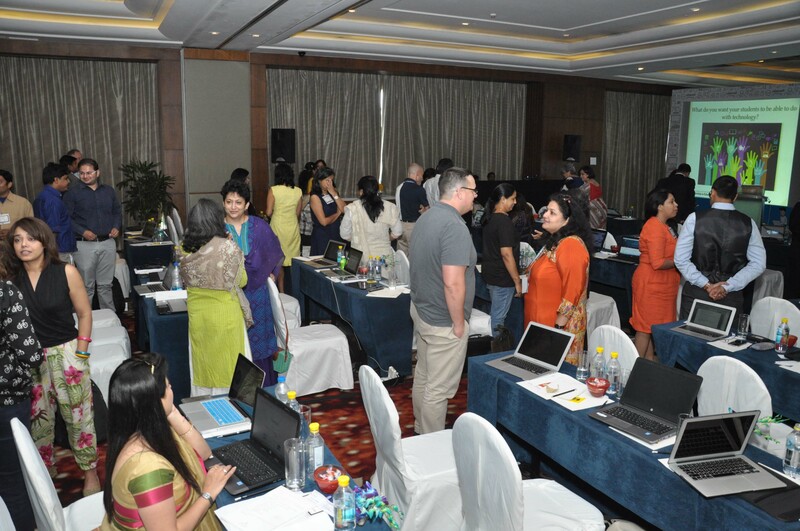 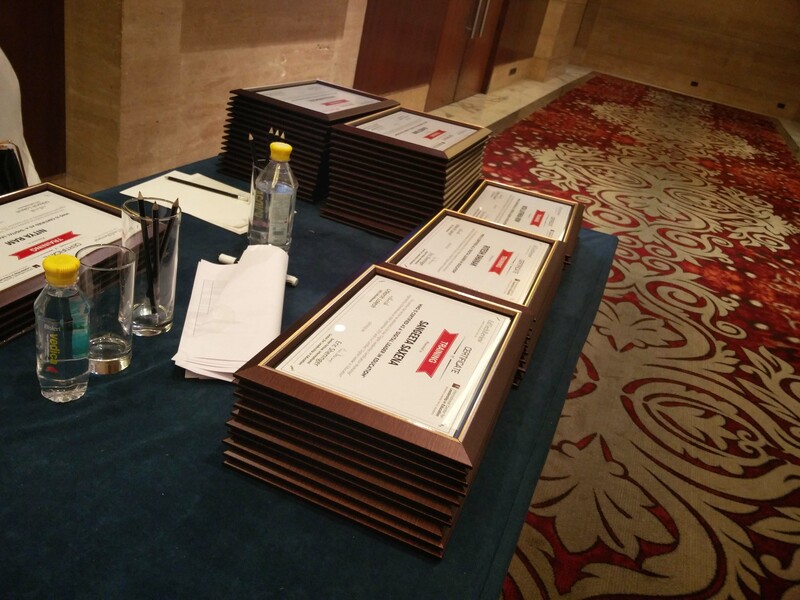 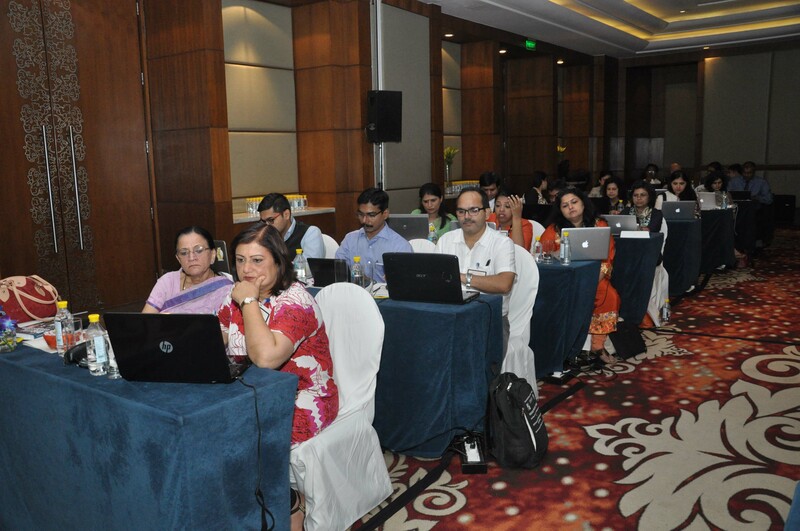 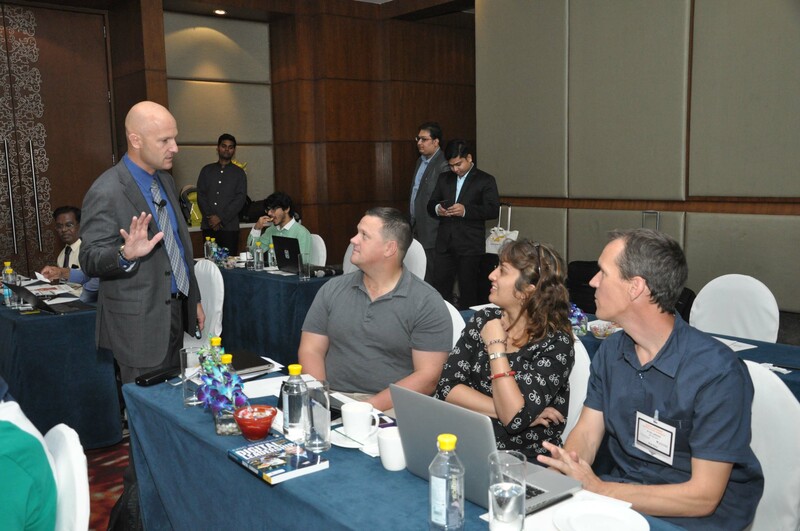 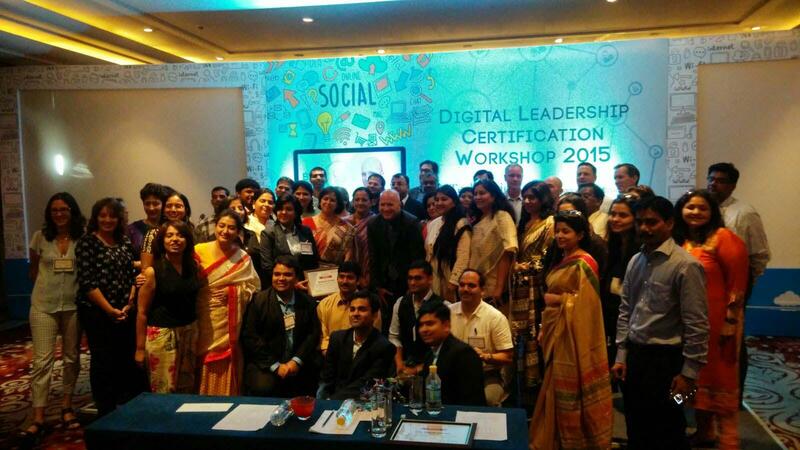 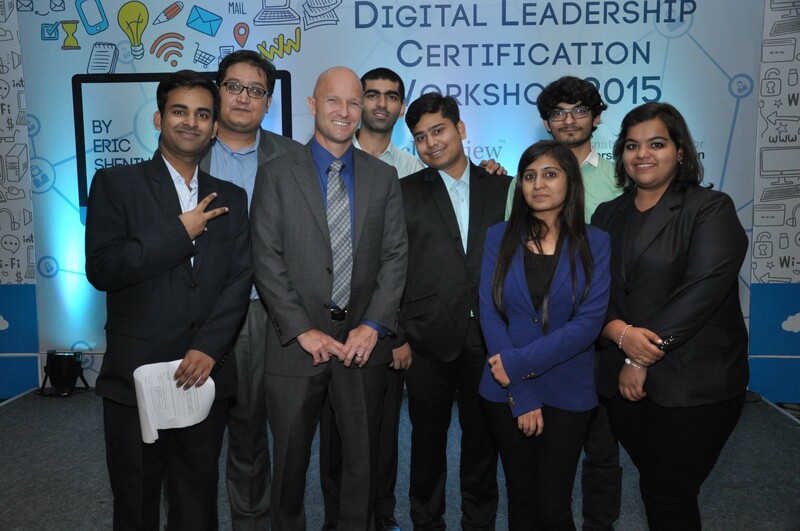 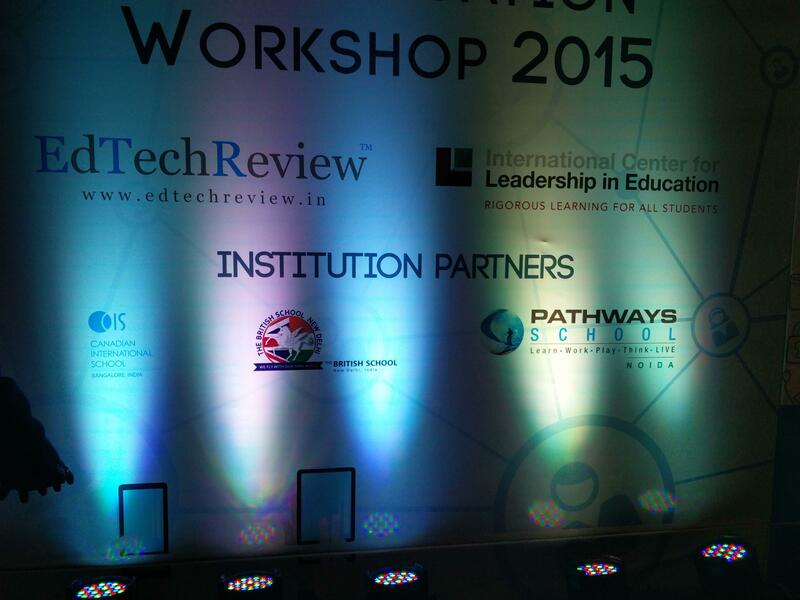 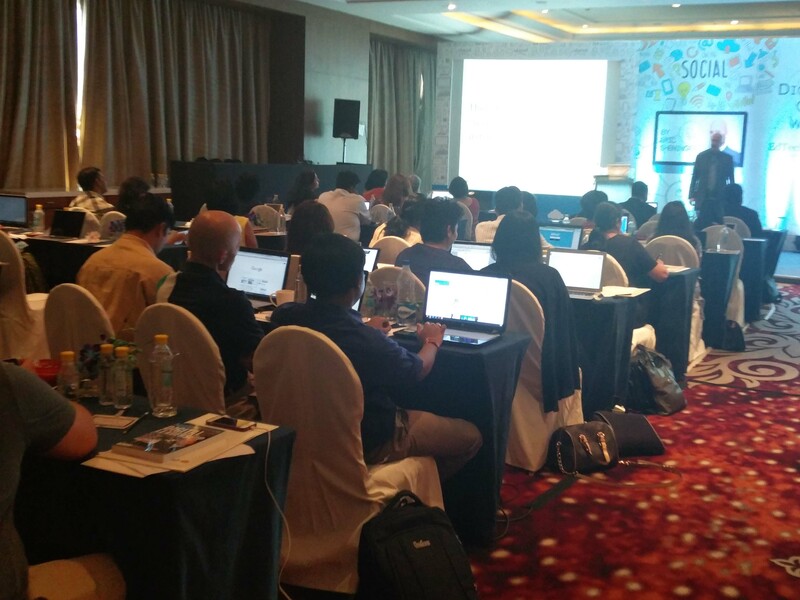 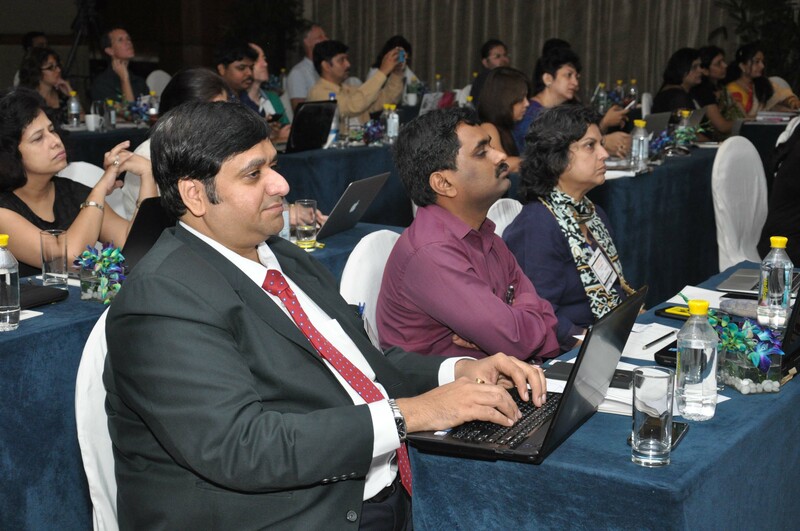 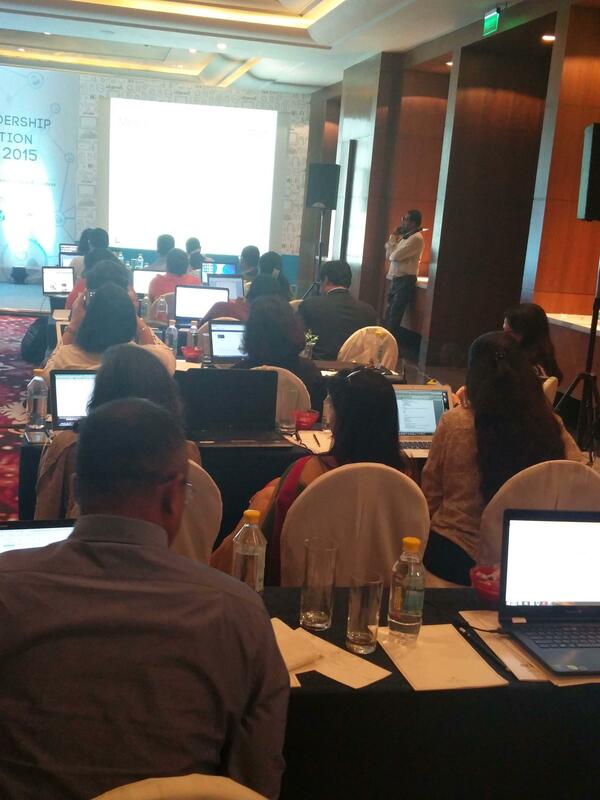 "It was our pleasure to host the "Digital Leadership Certification Workshop" first time in India. 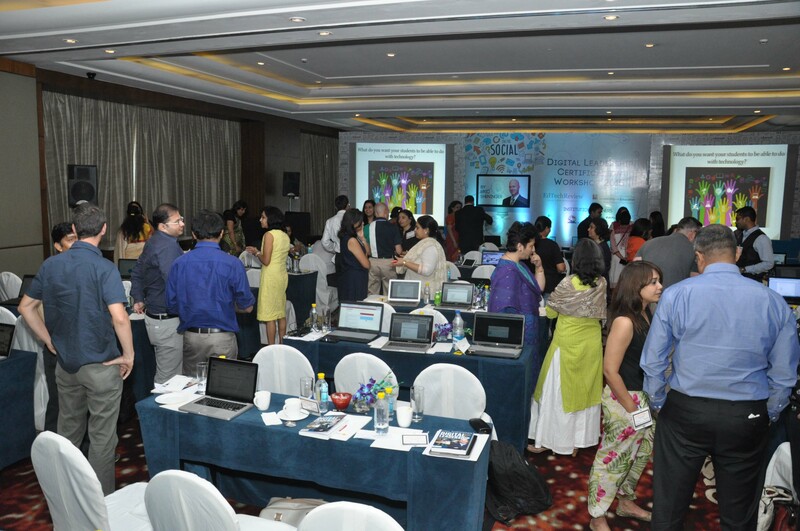 I was glad to see the positive response by all the educational leaders who attended. 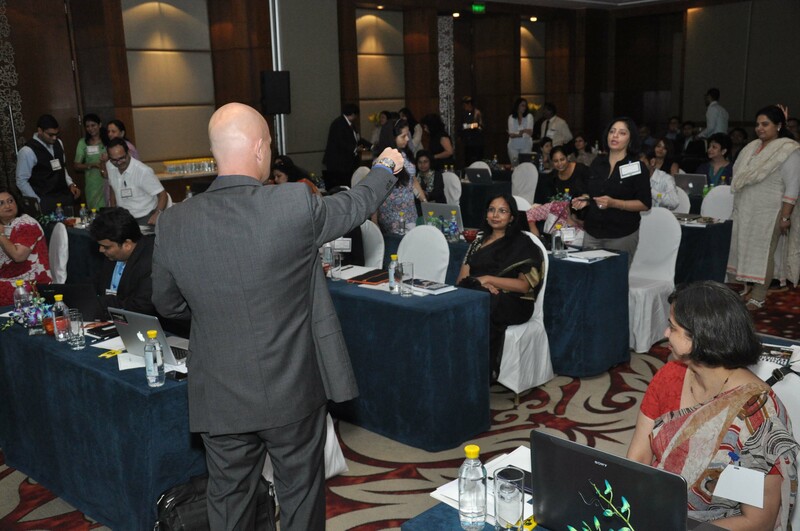 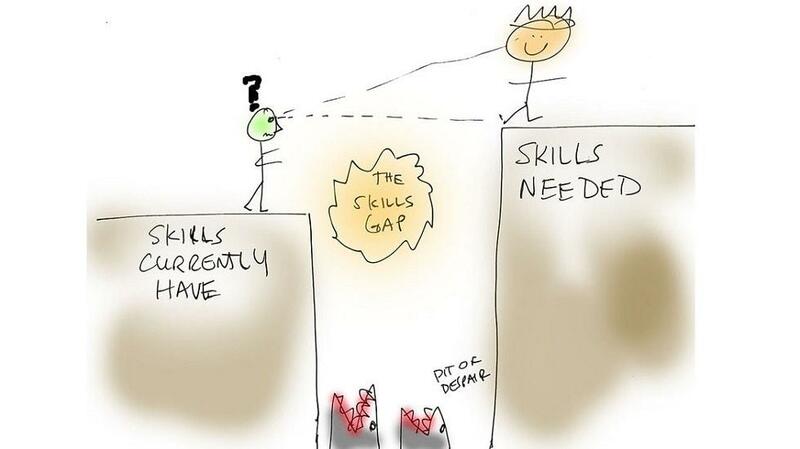 It was quite prominent during the workshop how well a true practitioner can engage and relate to challenges and opportunities facing other educational leaders. 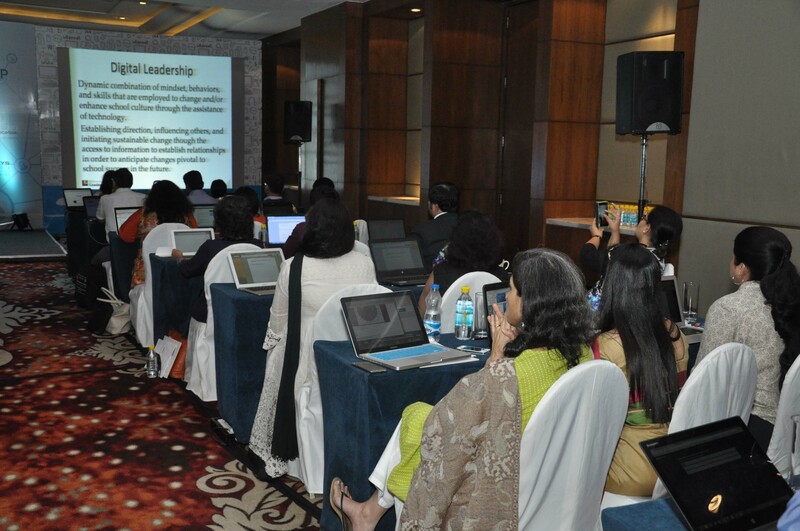 Because of his comprehensive agenda for the workshop and great practical insights on educational leadership in the digital age; each educational leader who participated surely provided a positive feedback and was motivated to bring sustainable change in their institutions. 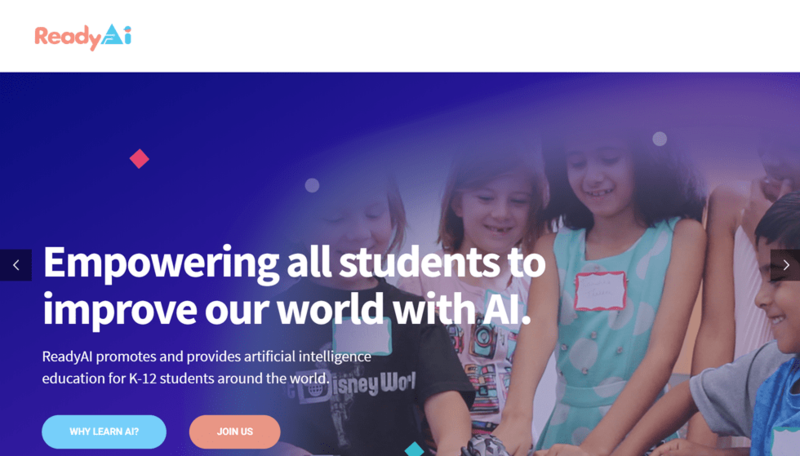 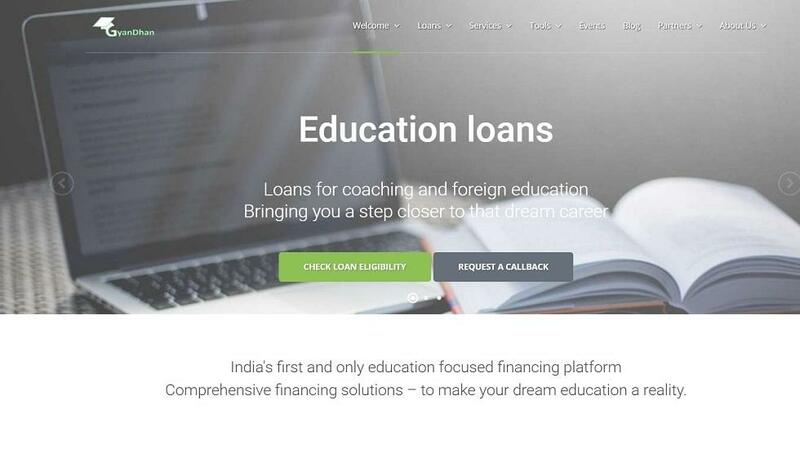 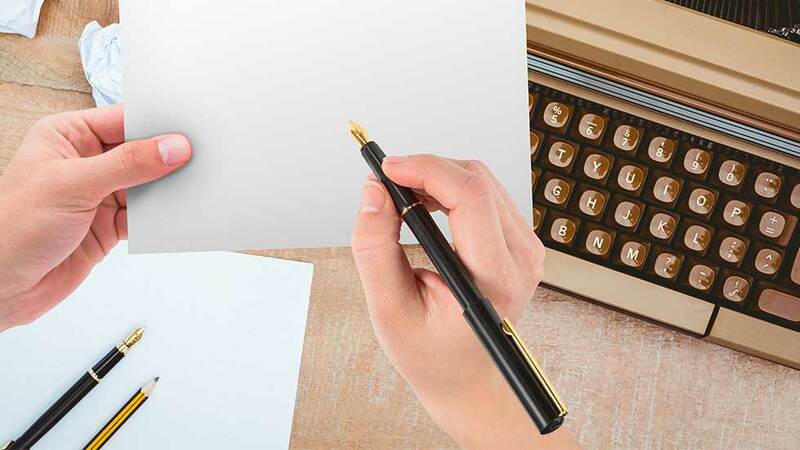 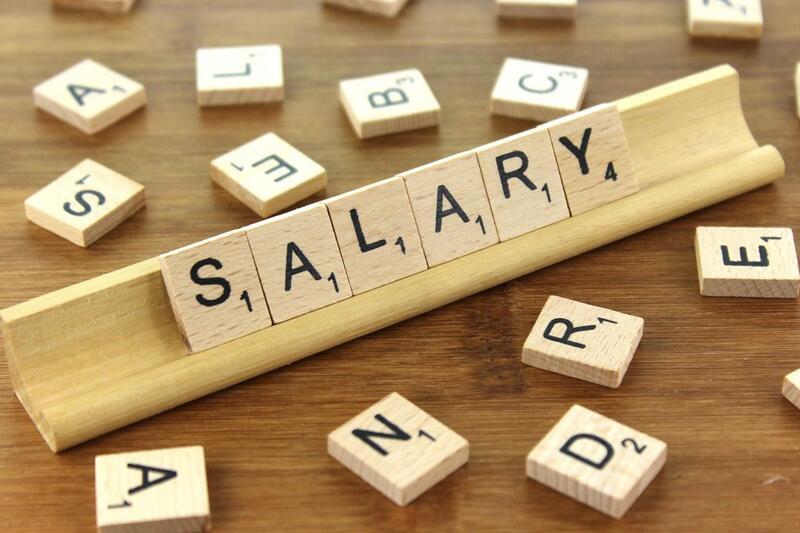 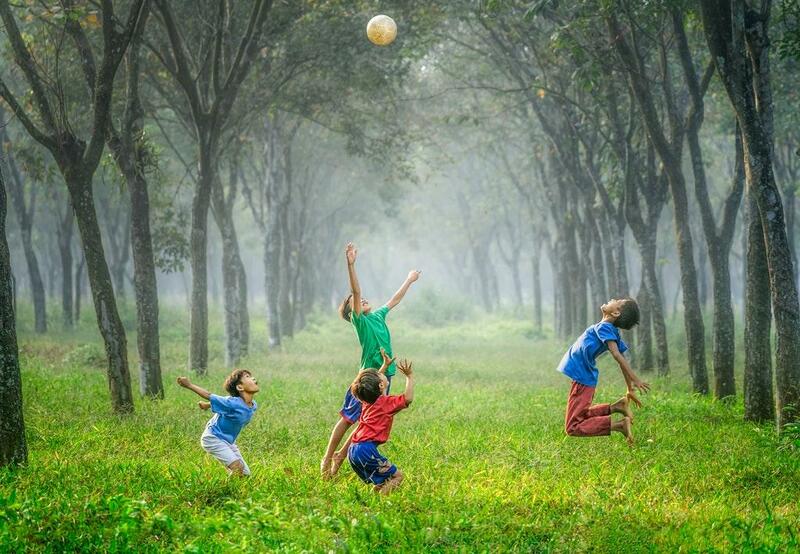 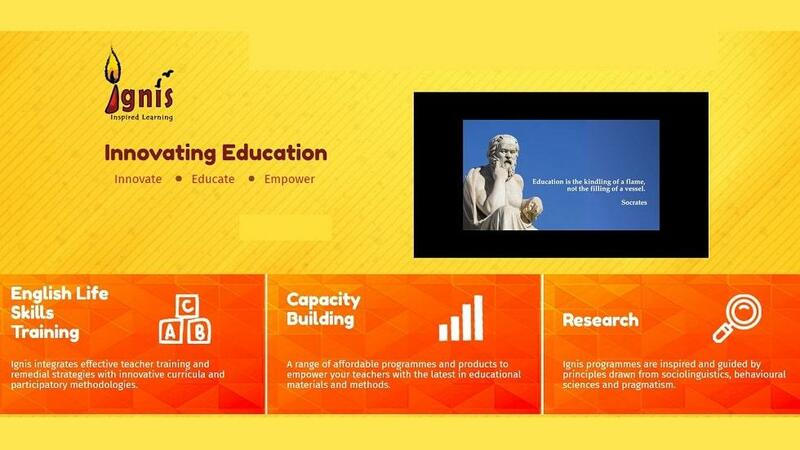 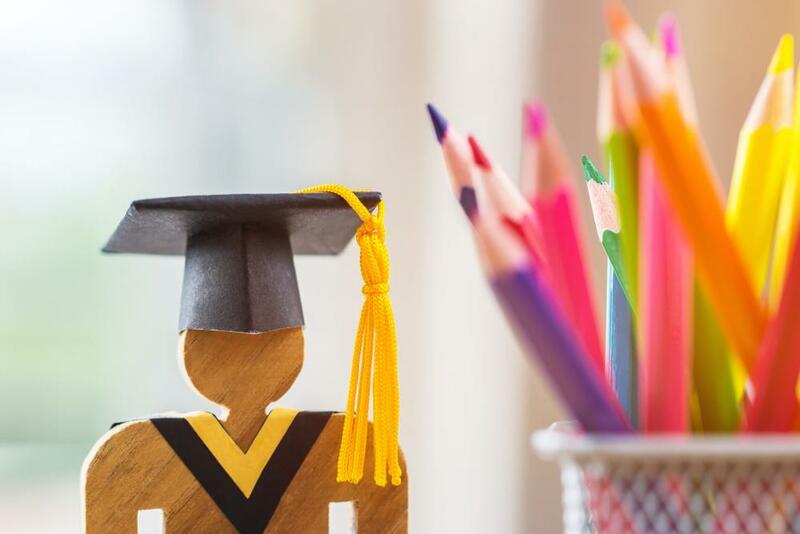 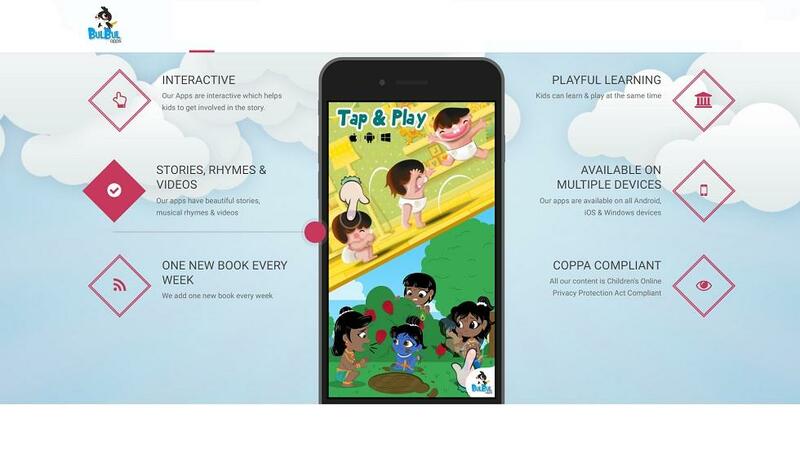 I think professional development for educational leaders couldn't have got better," says Utkarsh Lokesh, CEO, EdTechReview.